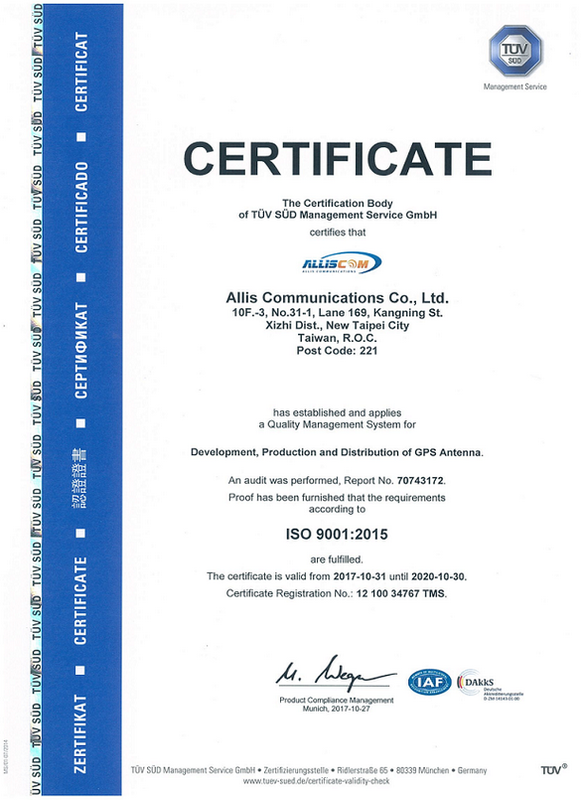 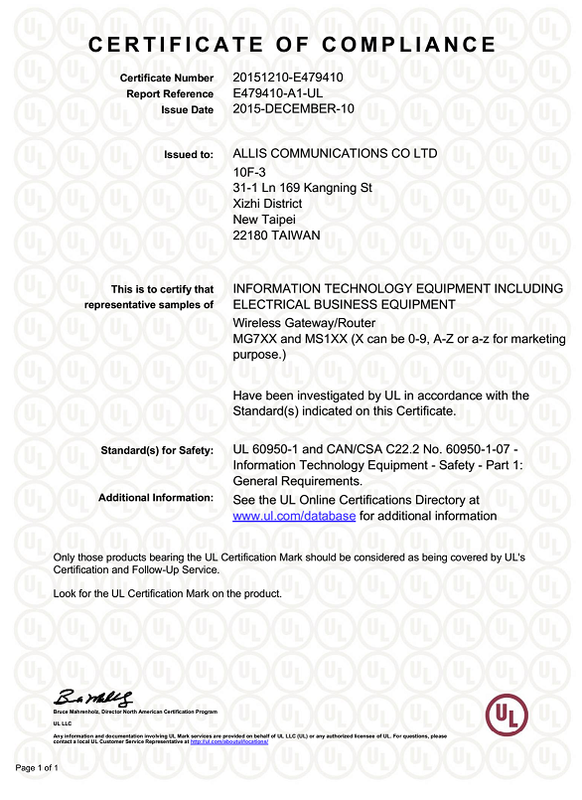 Established in 1995, Allis Communications was established as a subsidiary of Allis Electric Co., LTD to design and manufacture GPS antennas for the emerging Global Positioning System market. 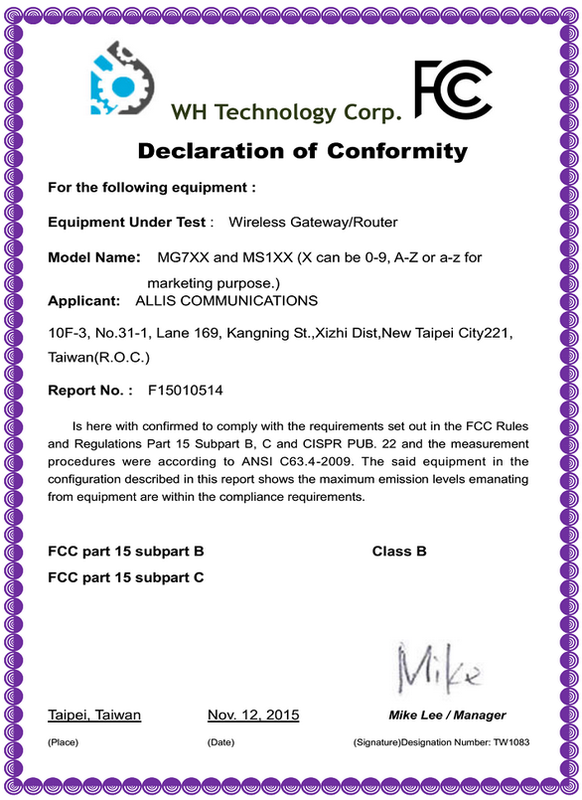 Allis Communications evolved into an antenna supplier with products ranging from Global Positioning System to Cellular Mobile System. 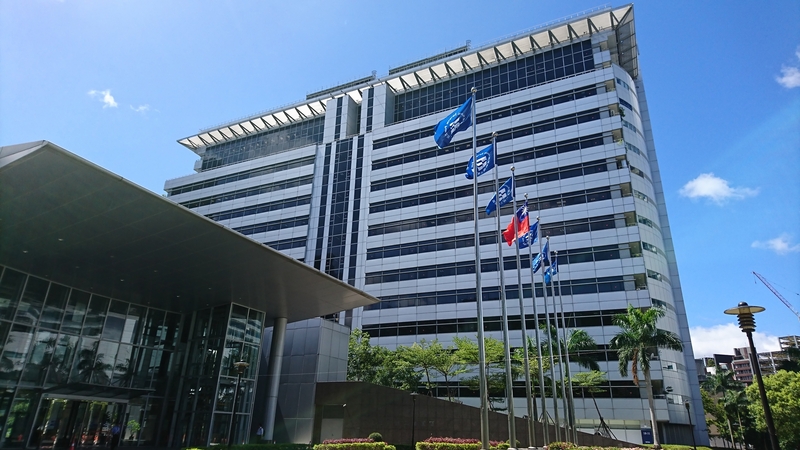 Over the years, we have also expanded our design experience to five fields of expertise.